If you have never been to Hunting Island, you should go--it's a beautiful place. 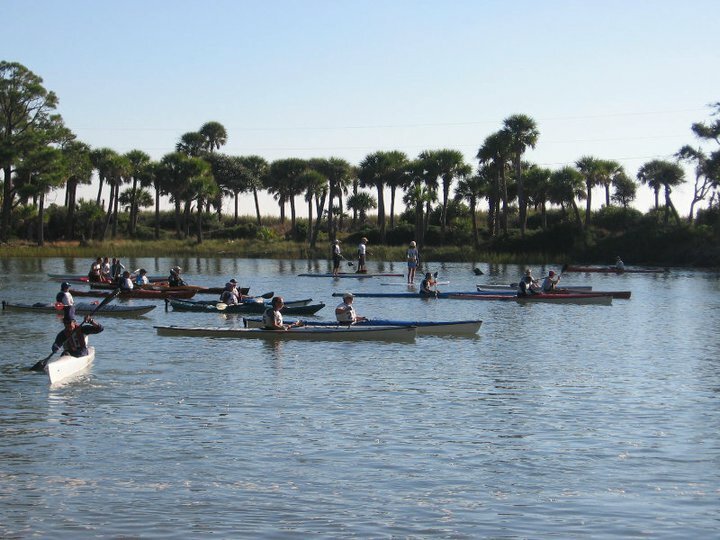 PaddleFest, sponsored by HigherGround, is the perfect reason to make the trip. 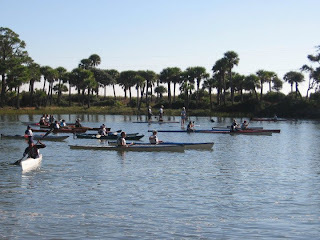 The race is open to pretty much anything you can paddle and you have the option of 5K or 10K race. They have great ocean front camping, trails for hiking or biking, and lots to see along the way. Higher Ground is sponsoring the race along with many other generous donors. It benefits The Friends of Hunting Island.